Hideki made his major debut in 1995 as the vocalist of SIAM SHADE. In 1997, they got their big break with “1/3 NO JUNJONA KANJO”, which sold more than 900,000 units. They continued to sell a massive amount of records until they disbanded in 2002. Hideki started his solo career in 2005. 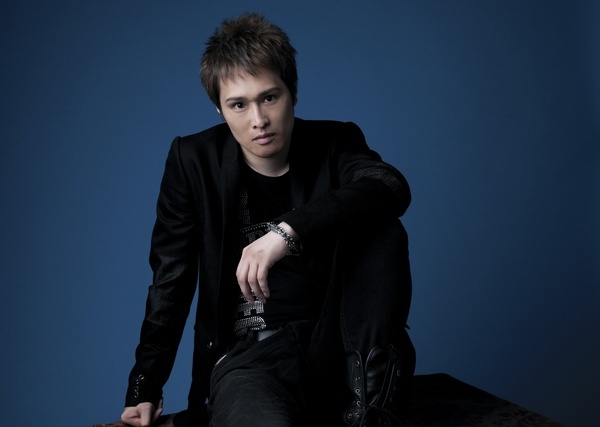 He uses his strong, high-tone voice as his weapon to construct sounds and melodies for Hideki fans.